Patriots coach Bill Belichick talks Deflategate with David Letterman and actually smiles; Emily Ratajkowski is Lovely Lady of the Day. Lindsay Applebaum here again filling in for Andy, who's busy taking photos of Swimsuit models kissing and playing hockey. Please send him your #thoughtsandprayers during this difficult time. 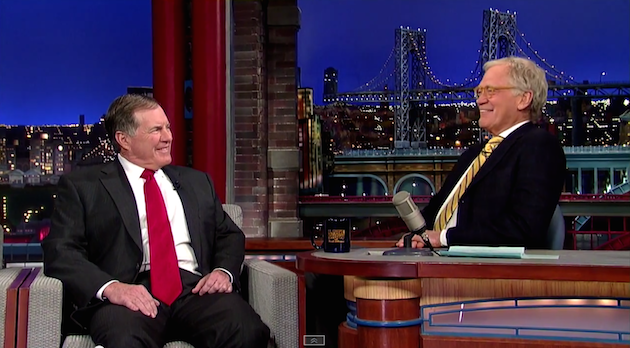 Bill Belichick continues to stick to his blame-the-weather/science story when it comes to Deflategate, but the Patriots coach gamely entertained questions about the ball-deflating scandal last night on the Late Show With David Letterman, even managing to crack a smile and [gasp!] laugh. Hope he's OK.
During Karl Malone's guest appearance on Huffington Post Live yesterday, host Marc Lamont Hill asked if Malone was "cool" with ex-teammate Kobe Bryant now that it's been a decade since Bryant accused Malone of making a pass at his wife, Vanessa. Malone said he doesn't hold grudges and doesn't want trouble, but added that he does "prepare for war if I have to," and that he's a "hunter," and "old-school western," and that Bryant has a standing offer to "knuckle up and get it over with." So, it's totally cool. Emily Ratajkowski was photographed by Walter Iooss Jr. at Caille Blanc Villa, in Soufriere, St. Lucia. Swimsuit by Eberjey. Emily Ratajkowski was photographed by Walter Iooss Jr. at Caille Blanc Villa, in Soufriere, St. Lucia. Swimsuit by Indah. That's the 'M' you all meant, right? 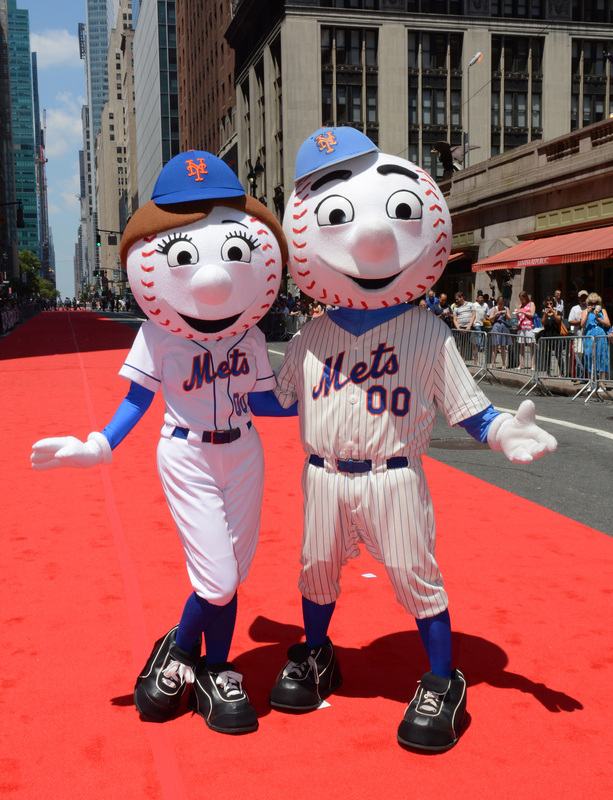 Today's LMOD honors go to Mrs. Met, wife of Mr. Met. 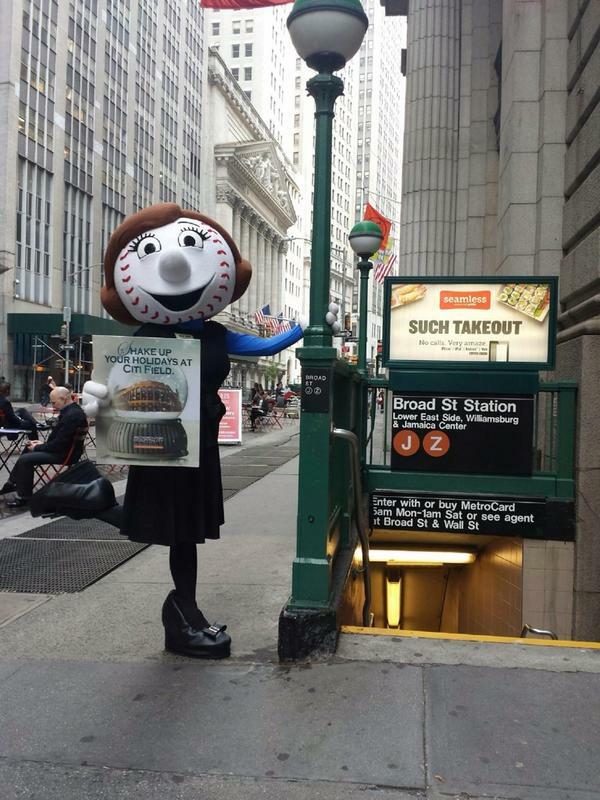 Numerous rival mascots claim to have had extramarital affairs with Mrs. Met, but she's taken the high road and neglected to address the rumors. 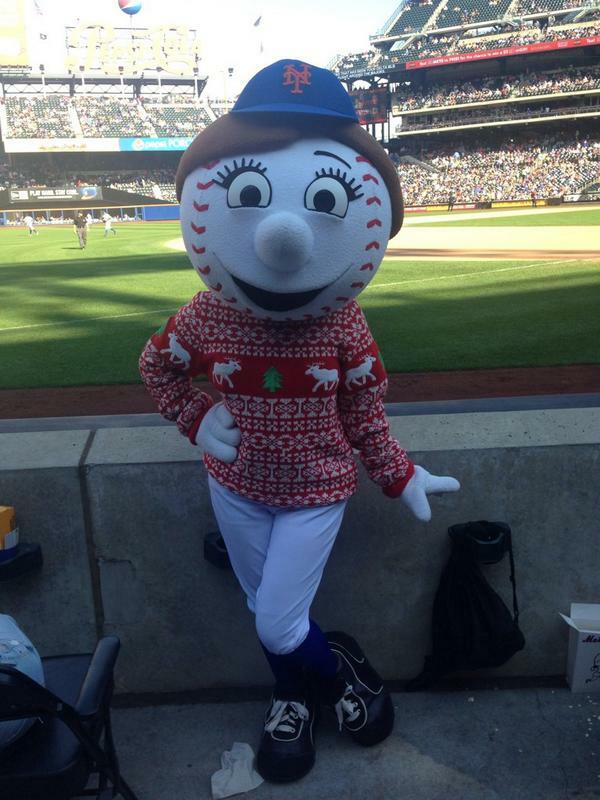 According to her Twitter bio, Mrs. Met is "working on [her] phone skills." Consider this hand-drawn RGIII portrait, a steal at only $450 (CASH ONLY). The Mets ace details his post-Tommy John surgery trip to Laos. 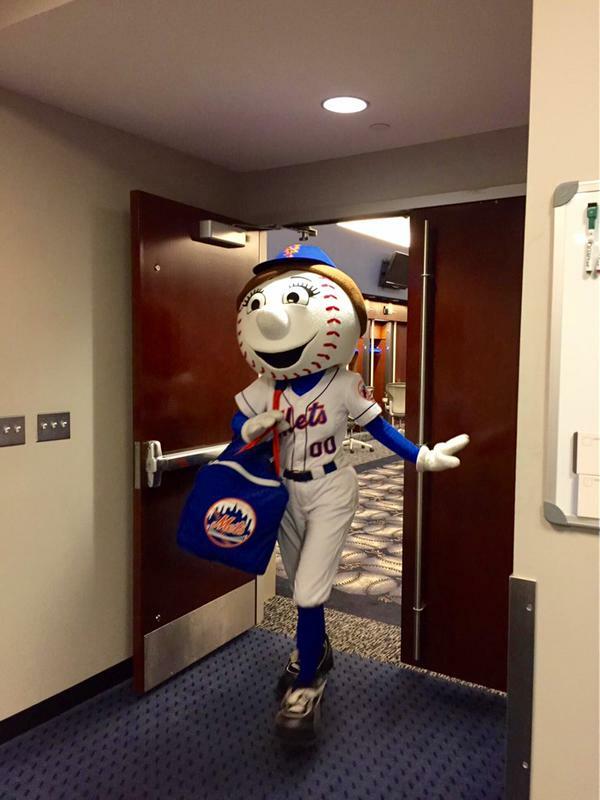 Also notable: The Players' Tribune has given him the title of "New York City Bureau Chief." Hopefully his next piece details late nights keeping tabs on the crime blotter. 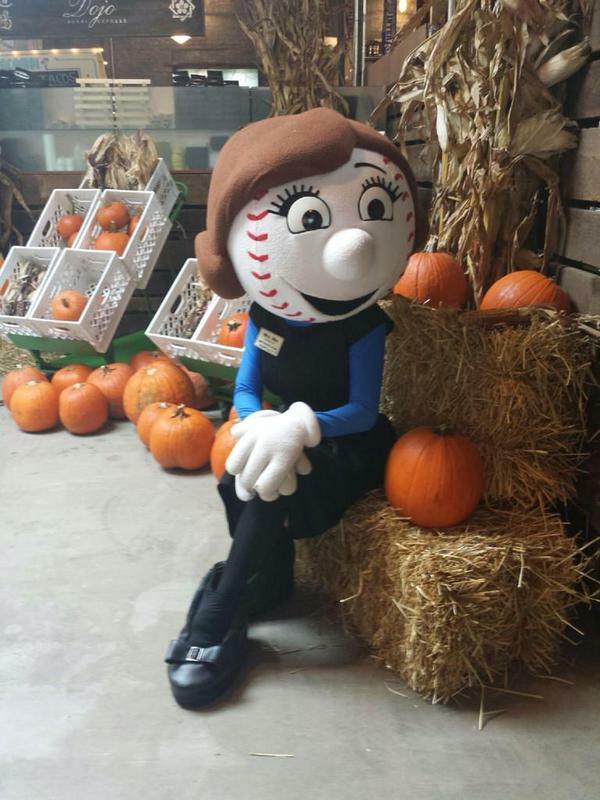 Islanders teammate Michael Grabner tweeted this photo from the mall yesterday. 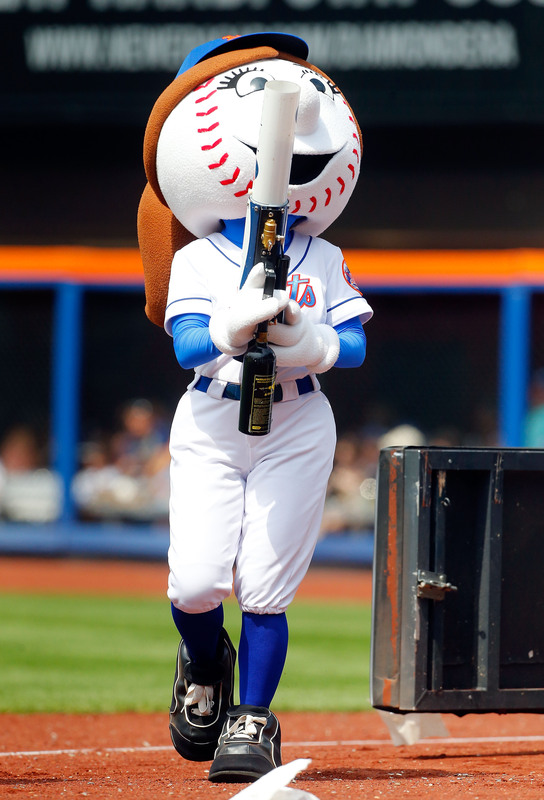 If follow-up tweets are to be believed, the fan actually saw the photo and might get a signed jersey out of it. What a world. Shabazz Muhammad dunks in his own face ... Ezekiel Elliott is a trophy polygamist ... Jordan Brand is bringing back the Space Jam campaign ... Gronk plays dodgeball at minor league hockey game ... Bill Walton spent a whole lot of time talking about Bob Dylan ... Minor-league baseball team hosting "Brian Williams' Pants-on-Fire Night," which seems rather mean-spirited ... Here's a super-chill "Whiplash" parody about steel drums ... Kanye West says "the voices in my head" told him to jump onstage at the Grammys. ... Supposedly, solar energy can now be converted into liquid fuel. Reggie Jackson tucks in Kevin Durant's jersey. Jennifer Aniston is 46? NOOOOO! Watch the Kings of Leon perform at the 2015 SI Swimsuit launch in Nashville from Wednesday night. Courtesy of the Alabama Shakes.